Many patients will recognize our staff members who have been together for a combined 147 years. We are proud of the long-term relationships we’ve fostered with our patients and welcome the opportunity to serve new ones. Dr. Marchand served in the US Navy aboard the USS Enterprise, and served as Lieutenant Commander at the Naval Regional Hospital in Corpus Christi, TX. 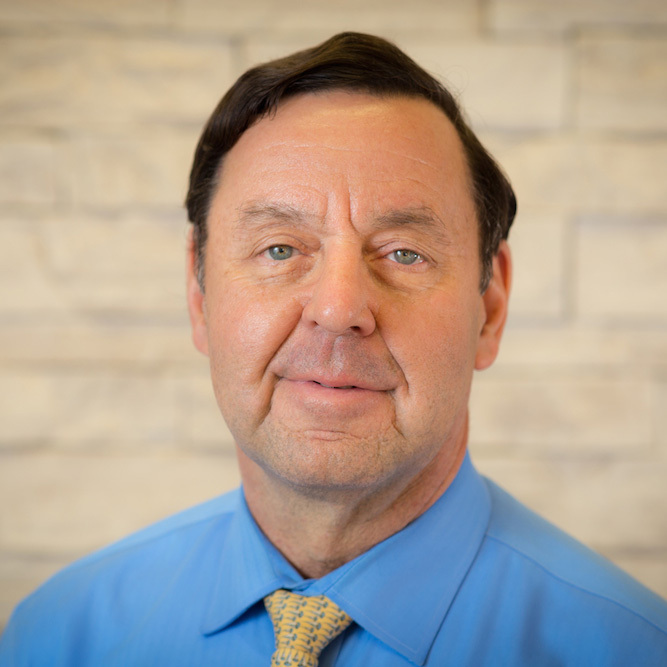 He was an owner of Lake Travis Medical Clinic from 1986-1993, and founded South Austin Family Practice in 1985. In July 2014, Dr. Marchand opened Marchand & Associates Family Medicine along with Cheryl Saucier and many long-time staff members. Dr. Marchand is a proponent of preventative medicine, and is committed to the health care of the entire family. Dr. Marchand was a member of the board of trustees at South Austin Hospital and serves as medical director of several homes for the mentally retarded. Dr. Marchand is married to Carolyn and has 3 grown children. He enjoys riding his bike, playing disc golf, climbing mountains in Colorado, and eating chocolate chip cookies. "Starting with my training in the US Navy, through residency and into my years of practice in Austin I’ve treasured the “Family” in Family Medicine. That word conjures up thoughts of people who care and help as best they can for each other. A word that embraces the newborn to the aged, a word that bridges generations. As a doctor I’ve found I don’t know all the answers to all troubles, but I hope that if I really listen to people and try my best, that people are better. I hope that my worries, my pride, and my needs don’t get in the way of doing what’s best for our patients." 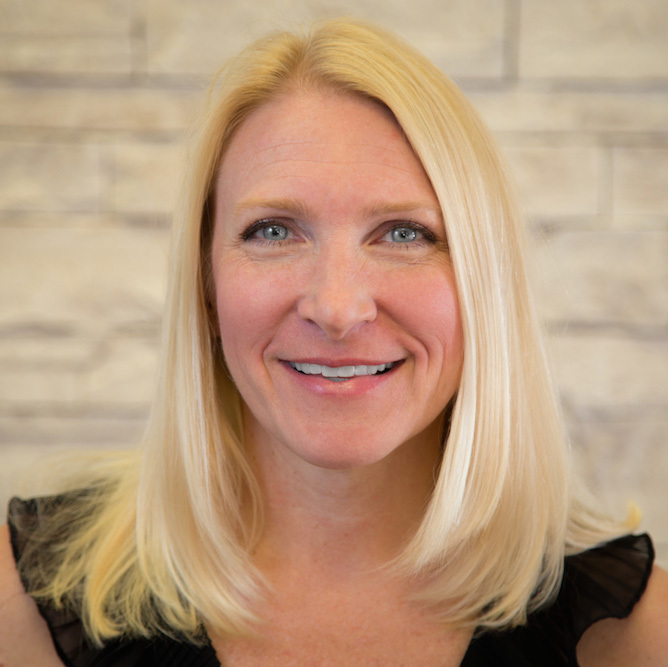 Cheryl joined Dr. Marchand at South Austin Family Practice in 1997. She is a member of the Texas Academy of Physician Assistants and the American Academy of Physician Assistants. She is married to Dave, and they have a daughter Sydney and son Ryan. When she is not at work she enjoys outdoor activities such as skiing, scuba diving, mountain biking, and hiking, also reading and volunteering in the community. "Family Practice offers the unique opportunity to treat the whole individual, in addition to getting to know the family and friends who play important roles in the patient’s healthcare. I strive to understand and meet the individual’s efforts and goals for their healthcare, and to provide prompt communication of results and responses to question and requests. I am available to see patient of all ages for acute and chronic illnesses as well as wellness exams."